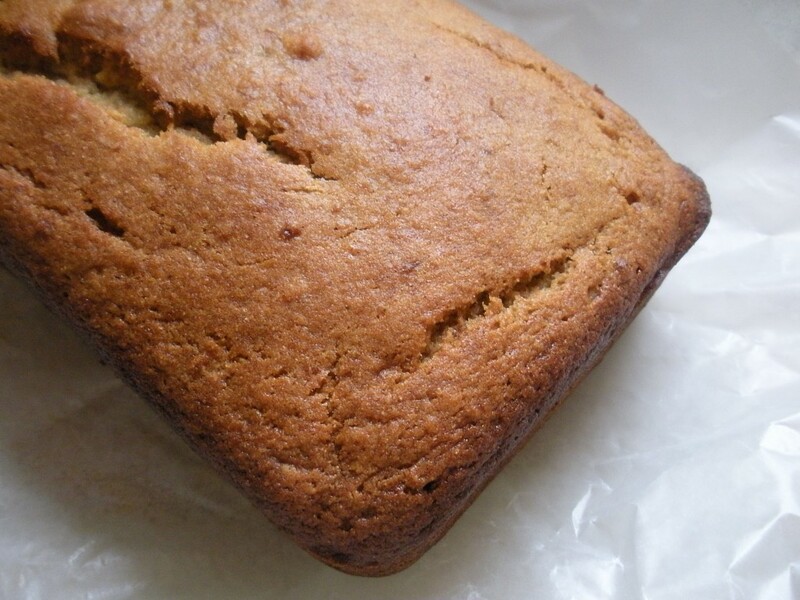 I’m a little embarrassed to admit, that until about a week ago, I didn’t have a banana bread recipe that I loved. 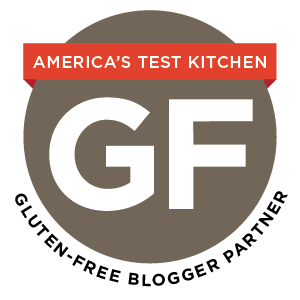 I say this is embarrassing because I’ve made a lot of gluten-free banana bread in my day. I am comfortable calling myself a baker and feel like banana bread is one of the basics that a baker ought to have in her repertoire. I’ve had standing agreements with more than one past roommate that after their bananas got past a certain stage of ripeness, they were mine by default. Last week, there were two (!) bunches of bananas getting to that point in my kitchen. My current roommates and I haven’t had the banana talk yet, so I wrote a nice note on the roommate white board and found myself with more ripe bananas than I knew what to to with. Or so I thought. After I made just one loaf of this banana bread from GF in the City, all I wanted to do was make banana bread. This is a fantastic recipe. I’ll tell you about what I did, but you should do what makes you happy, including making this (great!) recipe exactly as written. The adjustments I made were in the name of thrift. I had a bag of garfava flour open, so I subbed that for the sorghum. Same deal with the almond flour. I subbed rice flour because I had a bag open and was looking for a more traditional banana bread texture, without the little chewy bits the Bob’s Red Mill almond flour would provide. Out of fear, I melted the coconut oil before measuring it. I have had some coconut oil baking disasters (hello, Babycakes) and melting it seems to be the accepted way to avoid these sorts of things. I added 3 bananas because I am too haphazard to use a measuring cup any more than I absolutely have to. I replaced brown sugar for white sugar because I had some open that I didn’t want it turning into a rock. Finally, (shudder) I made this a one-bowl recipe, mixing the wet and adding the dry right on top of it. No regrets.